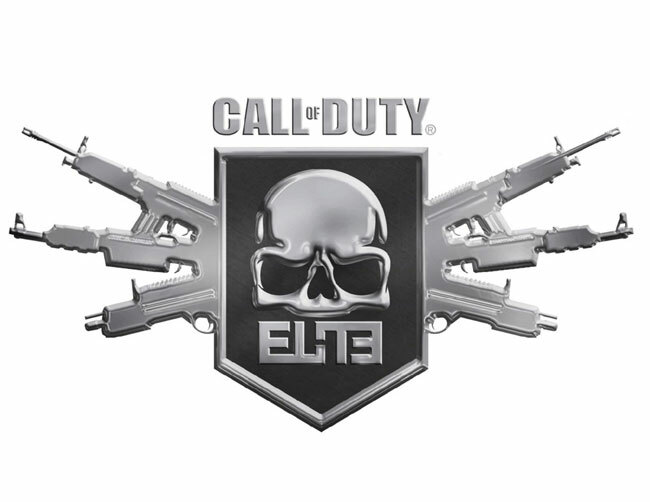 If you have been considering upgrading to the new Call of Duty Elite package or have already upgraded and are still unsure about all the features it has to offer you. A new video has been released by Activision to help you understand the details of all its features and includes interview with the developers, explaining their thoughts behind the Elite package. To become a member of the Call of Duty Elite service will cost you £34.99 or $49.99 but don’t worry if your pockets are quite deep enough as there are also free features available. Watch the video after the jump to see how it can help you improve your gameplay. Premium membership also grants you access to all of Modern Warfare 3′s map packs early, together with the opportunity to team up with other players to win real-life prizes in organised competitions and events. Members also have access to a Activision’s Elite TV service that will present a variety of video features, including in-game strategies and more.